Miriam Rich was born April 9, 1949 to the late James and Fannie Lois Rich. 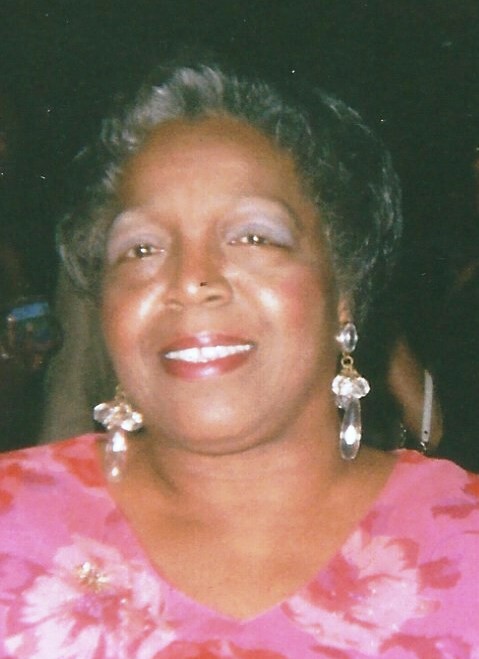 She attended Carver High School and class of 1966. She attended Job Corps and became a Licensed Beautician. She was a member of North Highland Baptist Church. She was a member of the Gospel Choir. She departed this life on Monday, December 3, 2018. She was preceded in death by her parents: James and Fannie Rich; and a brother: James Buddy Rich. She leaves to cherished her loving memories one daughter: Kuteray Rich; three granddaughters: Zora Rich, India Rich and Keyatta Rich; eleven great grandchildren; three sisters: Agnes Daniels, Barbara Daniels and Ann Rich; one brother: Clifford Rich; a special sister and friend: Janice Cannon and many others.